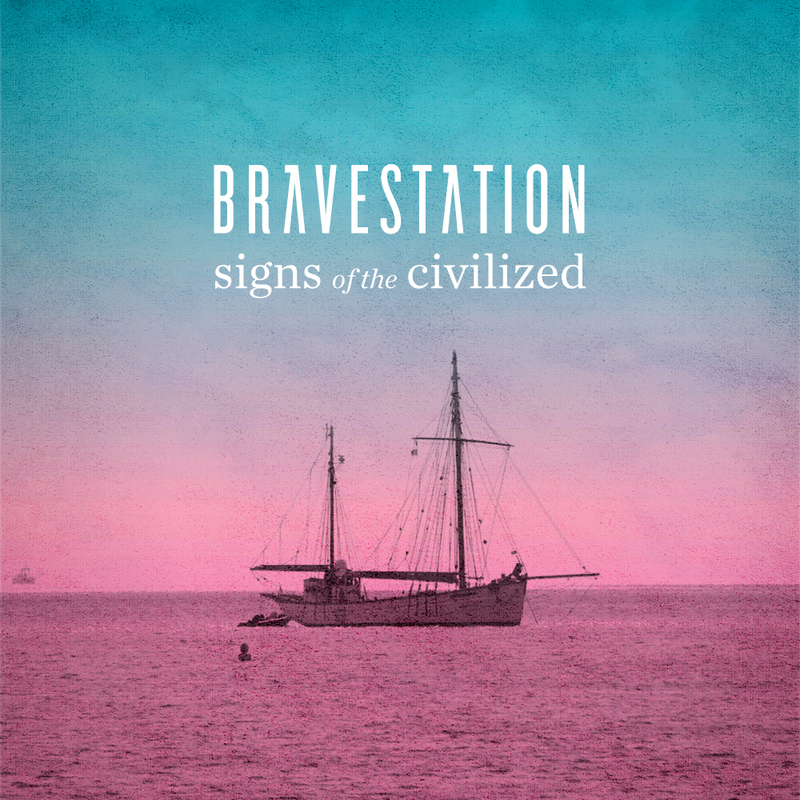 It seems like a lifetime ago since I posted about Canadian indie rockers Bravestation. It was just shy of a year ago they released the brilliant video for White Wolves off the back of their debut 2010 EP release. 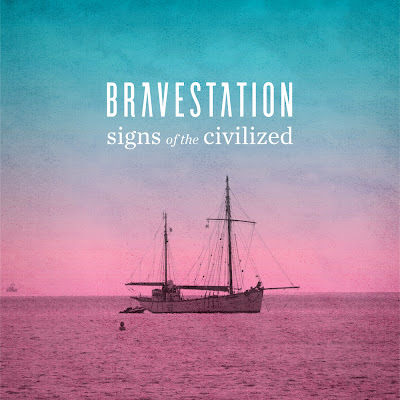 The Toronto four piece return in 2012 with the excellent Signs of the Civilized and it's the first taste of the band's new album due to be released sometime this year (more info when we get it). As with most bands who have tested the water and gone away to recoup the band have matured in a big way. A much fuller and more dynamic sound entails with plenty of the tribal wholehearted down tempo groove we're used to. Can't wait to hear what the band have planned for the future!